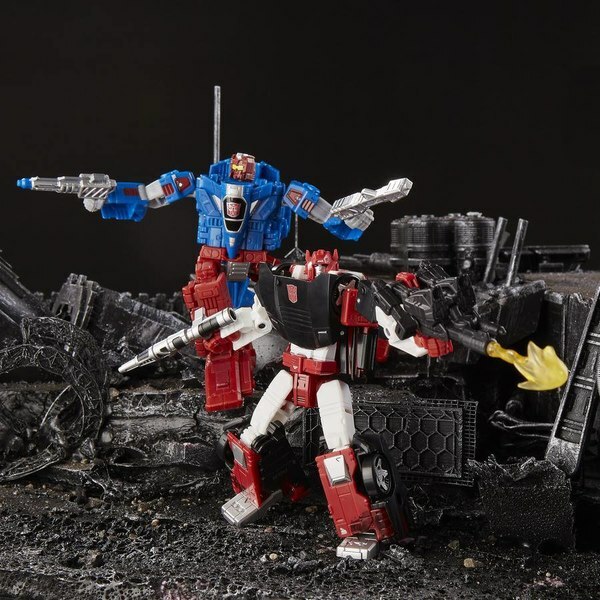 Titans Return Upcoming Products Revealed In Store Database Listings - Legends Seaspray And A New Cosmos? 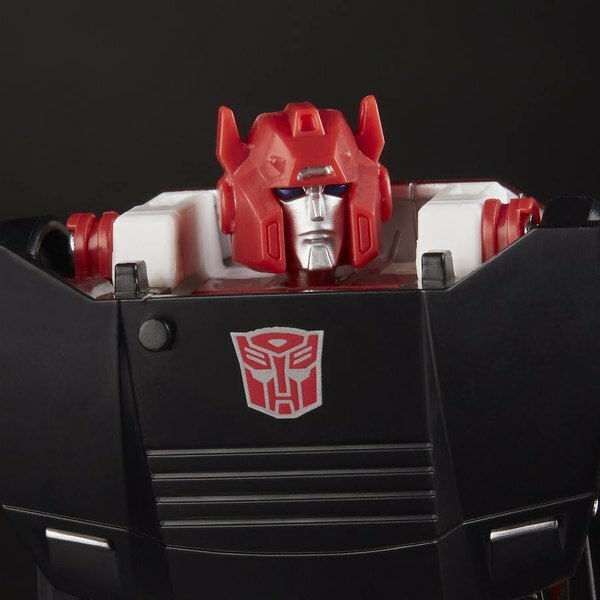 It's been a while, but by way of one Mr Chaos who has related reliable information in this area before we have some info on future product assortments for Titans Return. 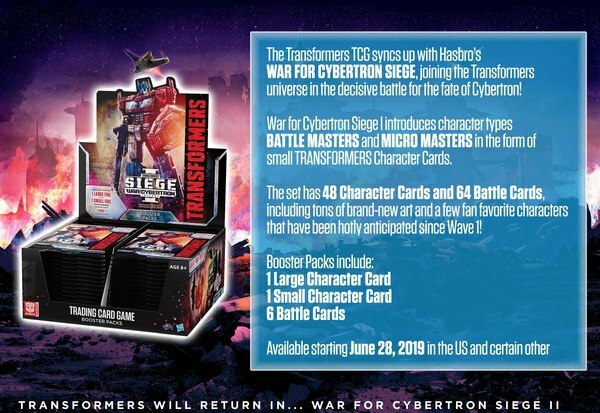 Coincidentally verifying Broadside, whose color testshot we got a first look at yesterday, we have some additional Voyagers, Titans Masters, and a Legends assortment to look forward to! 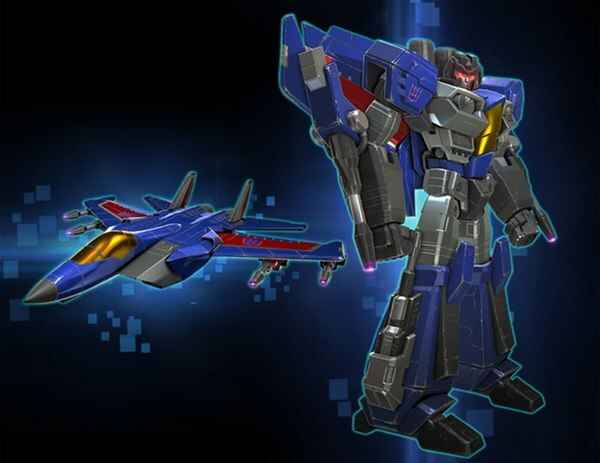 You can find all of that information in the full article below, so keep reading and let's see what's up! 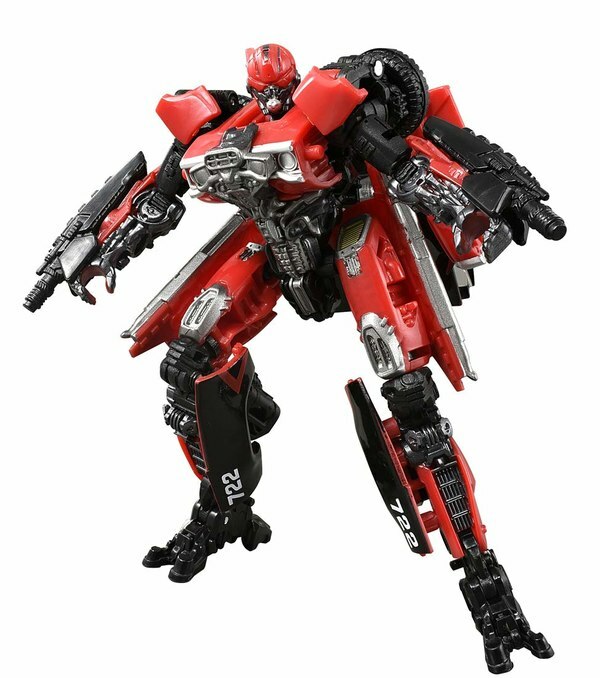 In the Titan Master pricepoint, we have Ramhorn, presumably based on the Autobot cassette character, yet not appearing as a spy tablet Legend figure. 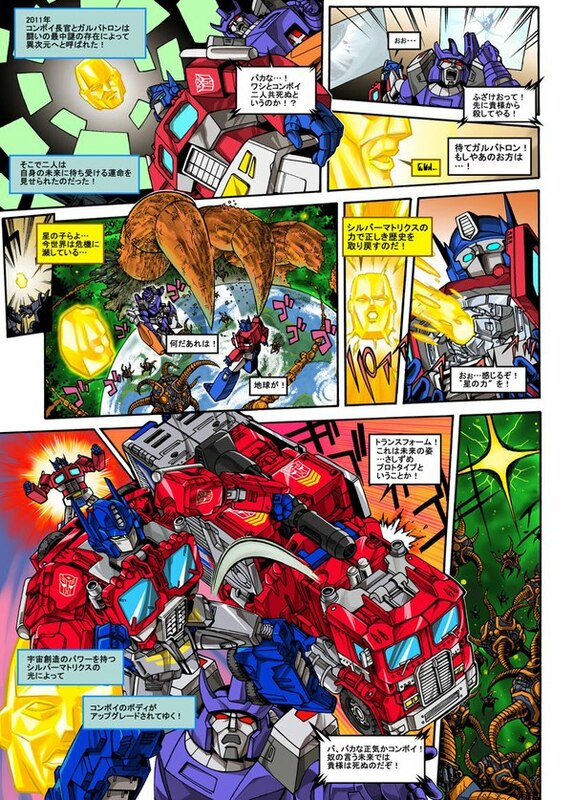 Along with that is Toraizer who may be following along with Sawback (based on Lione) and previously indicated Titan Master Shuffler in bringing obscure Headmaster Warrior characters to the modern toyline. 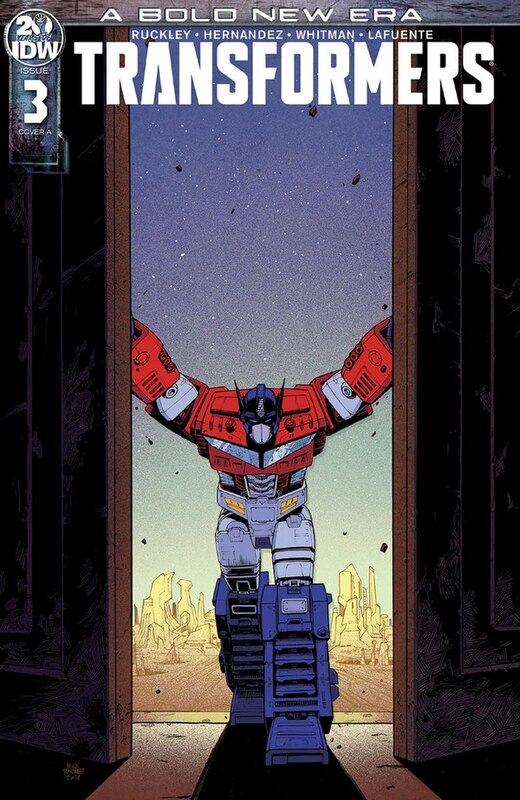 Finally there is Optimus Prime, because there's always Optimus Prime. 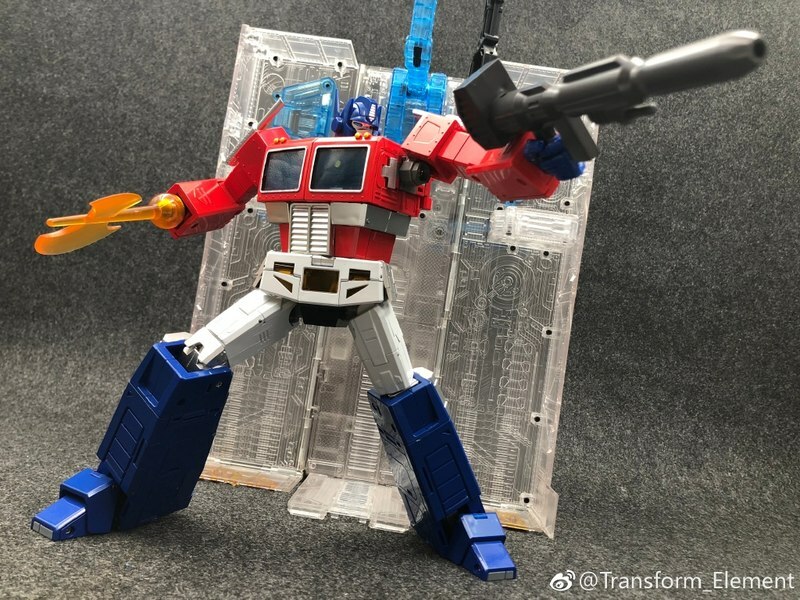 A Star Convoy-style alternate head was rumored for Voyager Optimus, and could possibly be this Titan Master, or it may be something entirely unknown so far. 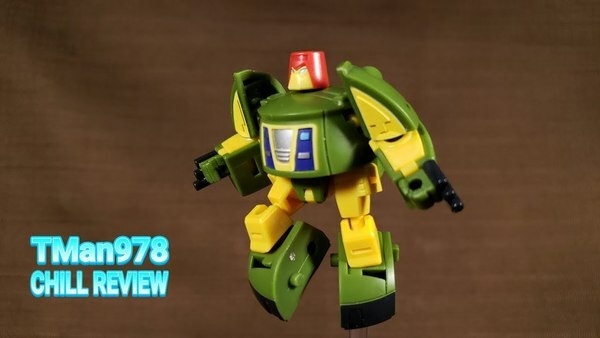 Moving to Legends are Seaspray, which is likely to make a number of fans happy given the character has had arguably poor update representation over the years, and Cosmos, who is simply confusing. 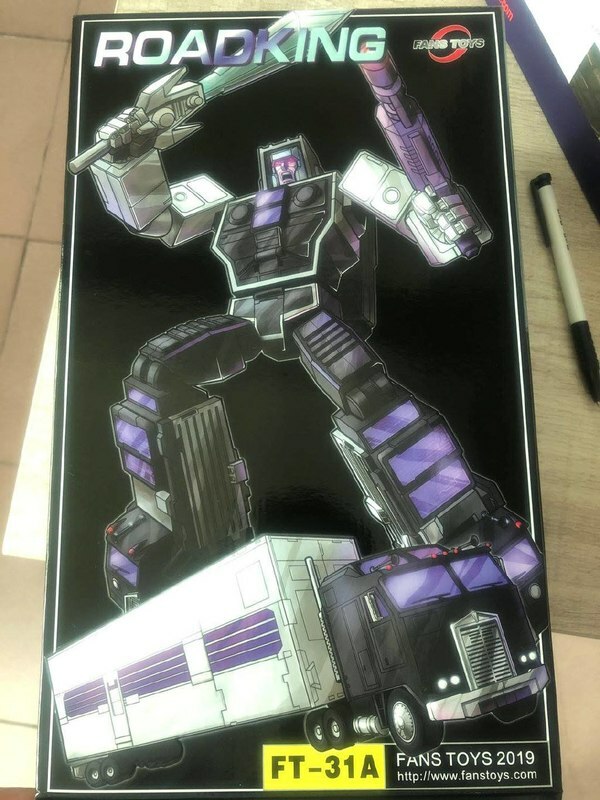 Given the tendency with the other Legends figures so far it seems likely enough to expect a new mold that allows for a Titan Master to ride inside, but it's also not all that long since the previous (excellent) Legends class Cosmos mold came along, so who knows! 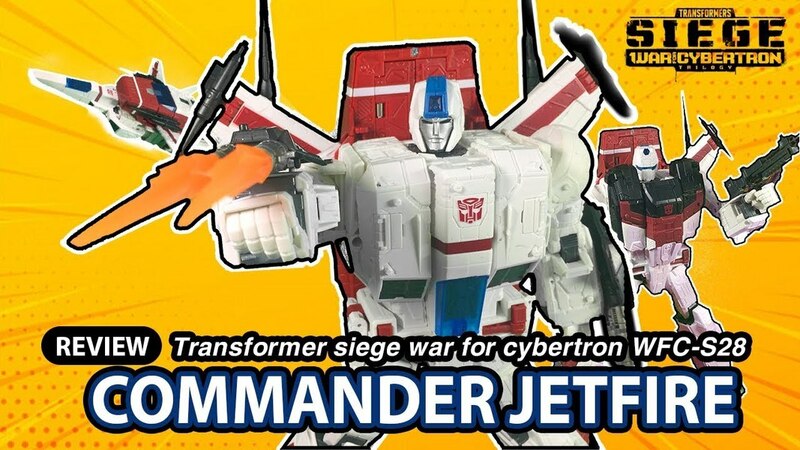 No Deluxes were revealed in the listings; Voyagers however include Broadside, revealed yesterday. 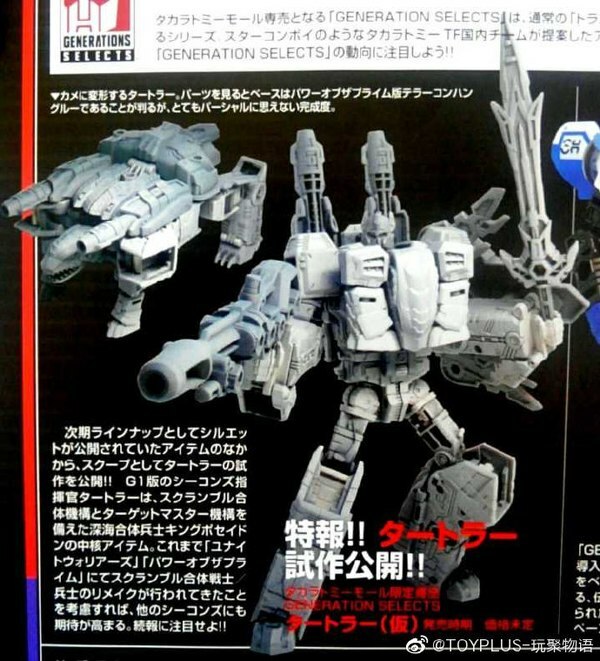 Supposedly the listing indicate Broadside is the only new figure in its assortment. 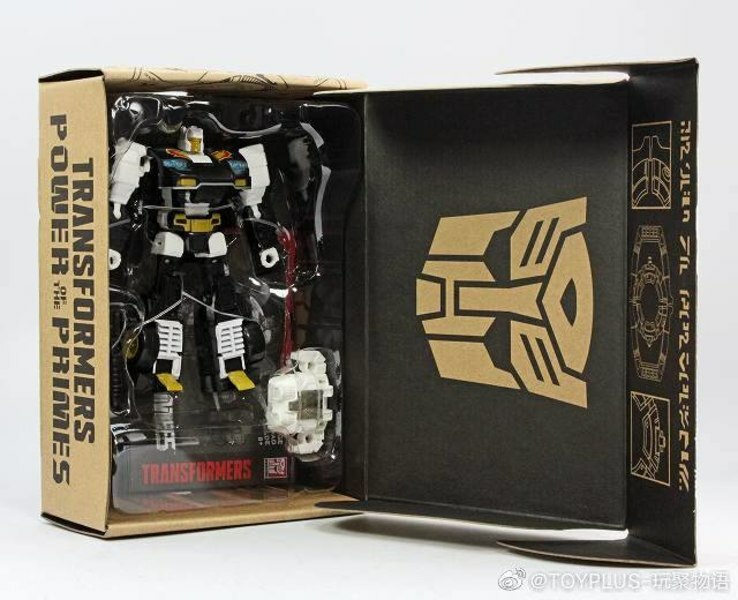 Presuming it follows after wave 3's Optimus and Megatron pair, it may well be that one or both of those figures will reship along with the new toy. 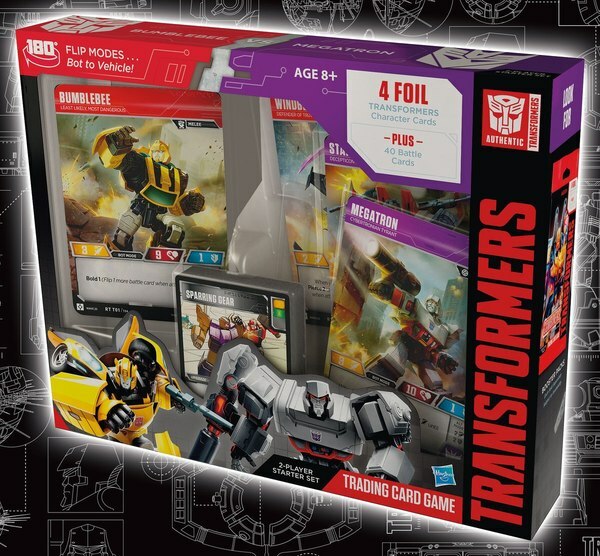 The subsequent assortment will contain the unsurprising duo of Blitzwing and Octane, the obvious retools of Voyager Optimus and Megatron. 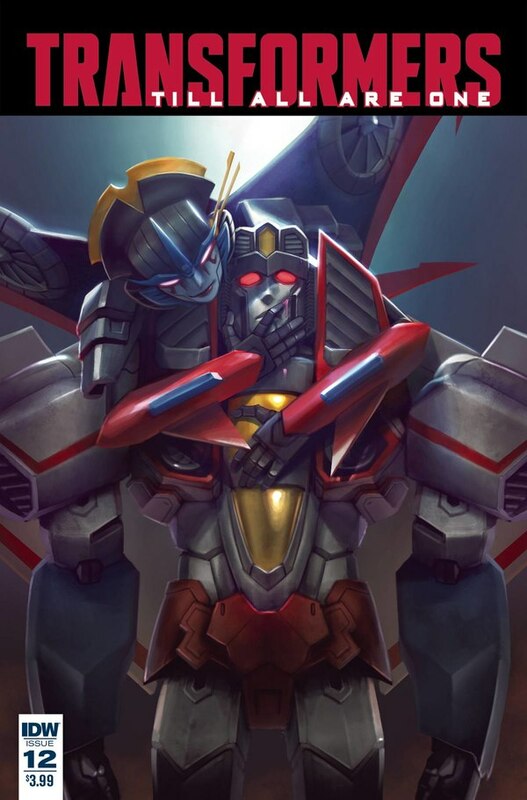 If those two do represent a Voyager wave 5, it seems like they might be pulling in the tail end of Titans Return, with a decent likelyhood of coming in around next summer.